The University for the Creative Arts (UCA) has announced a Women in Music scholarship aimed at reducing the industry’s gender gap by supporting women at the start of their careers. 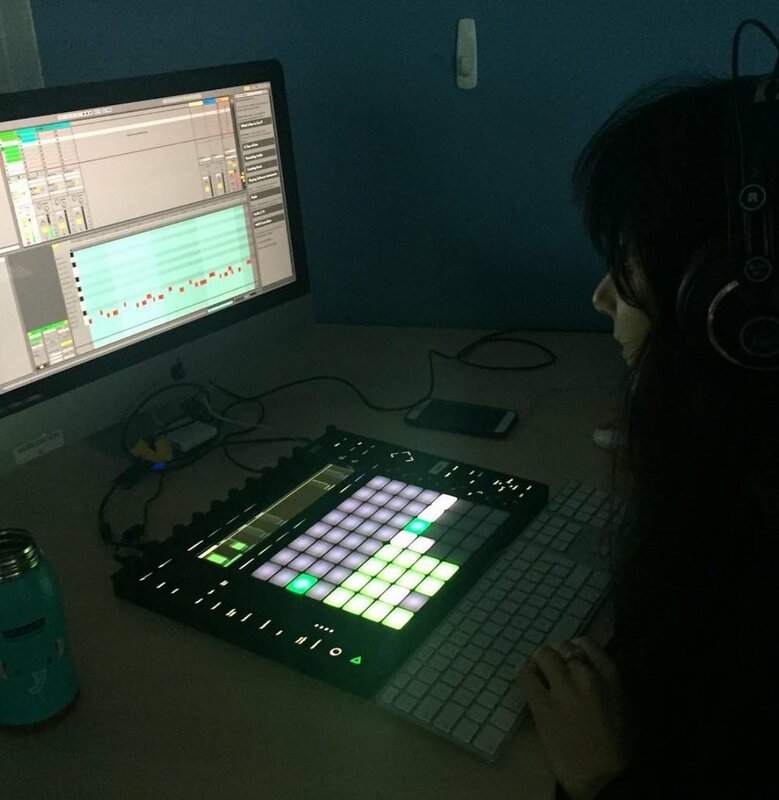 The initiative will award £5,000 scholarships and industry mentoring to three women enrolling on the BA/BSc (Hons) Music Composition & Technology in 2019, with a single prize-winner also receiving equipment from music technology specialists Audient UK. Dr Harry Whalley, Course Leader of the BA/BSc (Hons) Music Composition & Technology said: Pioneers in music and technology such as Ada Lovelace and Daphne Oram saw a vision of how technology could be used creatively in their time. This scholarship is a part of an initiative that will encompass talks, workshops and mentoring that not only celebrates innovators such as these but also seeks to inspire a new generation”. The organisation Women in Music estimates that the gender divide in music across all regions is split at 70/30, with a Canadian study citing that women represent as little as six percent of recognised producers in the US and Canada. Of the 600 most popular songs from 2012 to 2017, only 12 percent were written by women, according to the USC Annenberg Inclusion Initiative. The BA/BSc (Hons) Music Composition & Technology is based at UCA Farnham and offers students the chance to be taught by leading technologists, session musicians, composers, sound designers and industry experts, and opens up pathways to a number of roles, such as film composer, music supervisor, music producer or sound designer. UCA is also set to open a new multimillion pound film and media centre, housing the technology and specialist equipment needed to prepare today’s creative students for industry, this year. Applicants to the scheme will be asked to submit a portfolio of work and will be assessed on their creativity, originality, technical skill, contextualisation and potential for development, alongside their academic record.